While we sit patiently waiting for the next 3D Castlevania adventure, Never Know Tech claims to have the scoop on the next big side-scrolling thing -- Castlevania: Harmony of Despair. Said to be an Xbox LIVE Arcade title, the game supposedly brings back the classic "Metroidvania" gameplay with a twist -- six-player cooperative play. Yes, six people on one map at one time. Players are said to be given a boss target that they must work together to destroy. 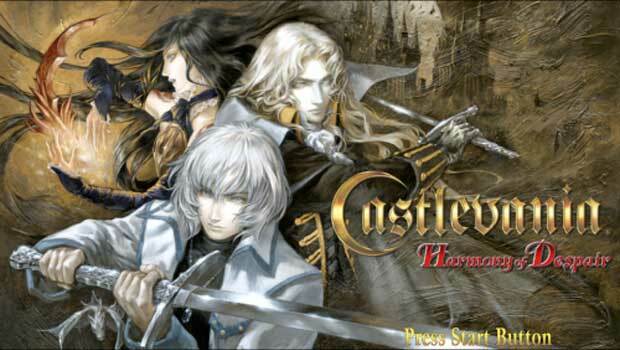 Playable characters are reported to be Soma Cruz, Alucard, Jonathan Morris, Shanoa, and Charlotte Aulin. The name "Harmony of Despair" was trademarked awhile back, so that's not the huge surprise. The style of game and platform, however, is. We've contacted Konami to verify the information, which until then, remains a rumor. Additional screens and information have been pulled from the Never Know Tech site.